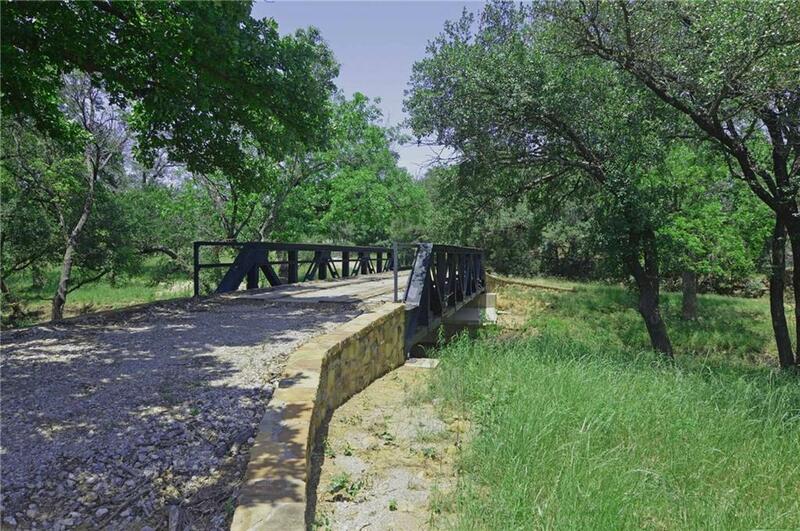 Chance of a lifetime to own this 553+- acre ranch in Palo Pinto Co. 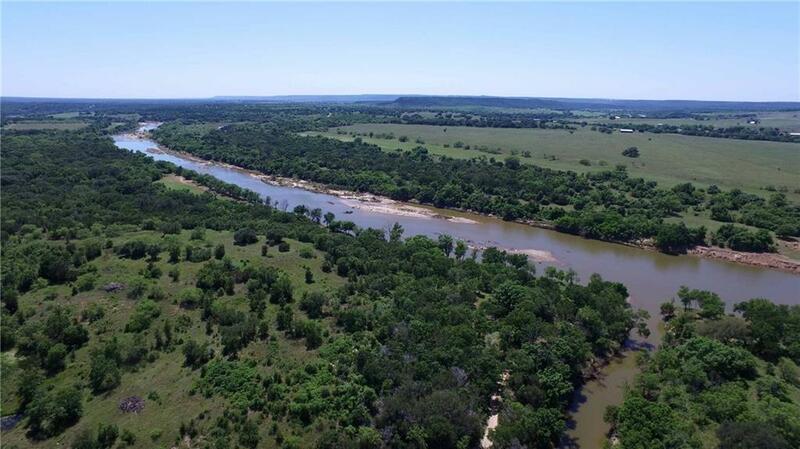 Roughly 4,288 of Brazos River frontage, 4,221 of Whatley Creek&6 new deep stock ponds. Coastal Bermuda grass & covered in oaks&pecan trees. Wildlife consists of ducks, deer, dove& hogs. 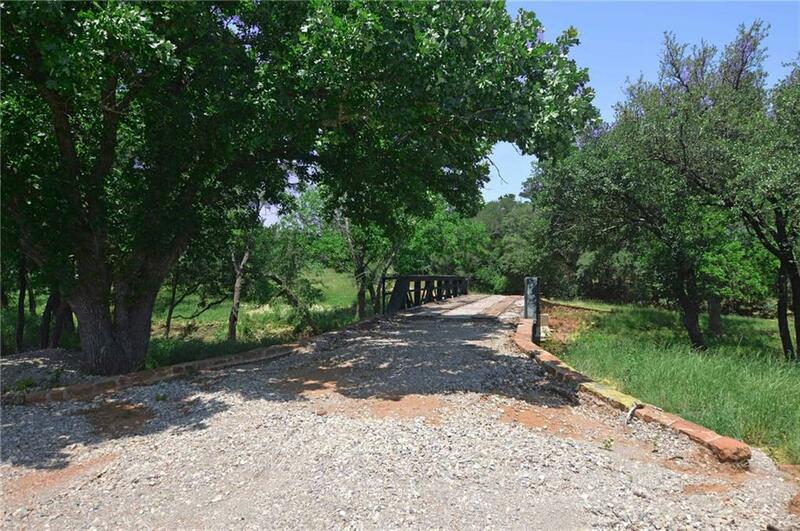 Improvements consist of a newly remodeled 3 bd 3 b home with great views of a new pond, granite countertops & custom rock work. 2 equipment barns, 6 stall show barn, round pen & 6 paddocks. 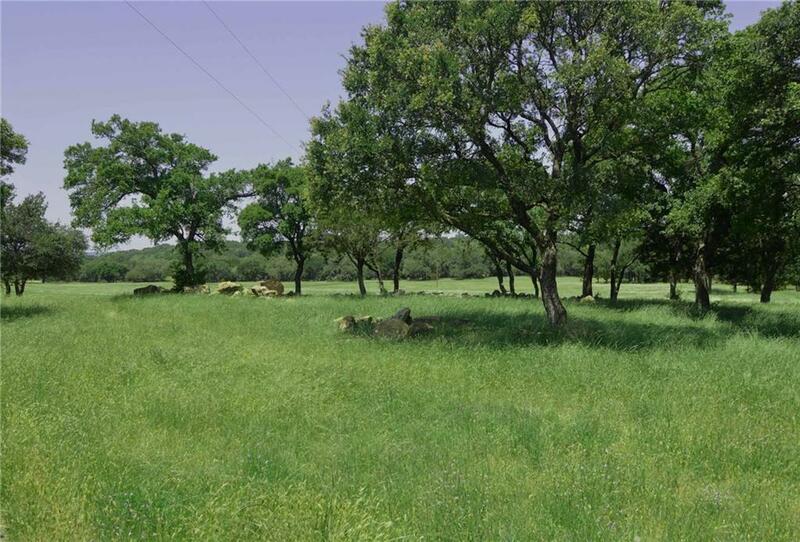 Additional 206.8 acres can be purchased as well.